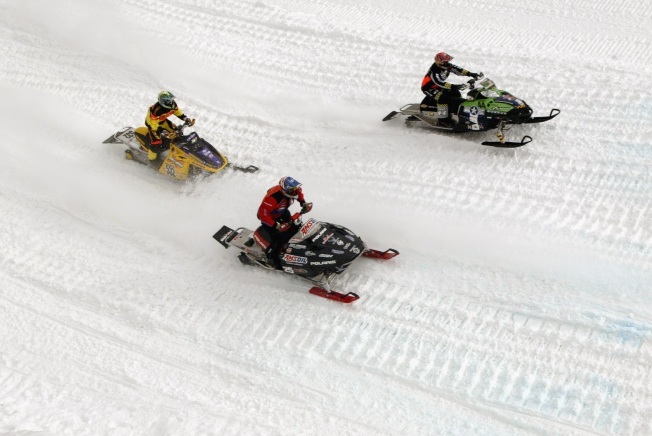 A Vermont snowmobiler has been found after he went for a ride in New Hampshire and Maine and got stuck along the way, spending the night on fir branches he laid on the snow. Conservation officers said 74-year-old Stephen Russell of Hinesburg was at a camp in Millsfield, New Hampshire. He left Saturday and planned to head to Bosebuck Mountain Camps in Lynchtown, Maine, for lunch, then head back that night. But after not hearing from Russell overnight, his friends in Millsfield called 911. Crews in both states searched for Russell. It turns out Russell had ended up leaving the trail system and his snowmobile got stuck in Lynchtown. There he spent the night. On Sunday, he walked to a junction where he was found by a snowmobiler who brought him to Boesbuck. He was cold and hungry, but otherwise fine.